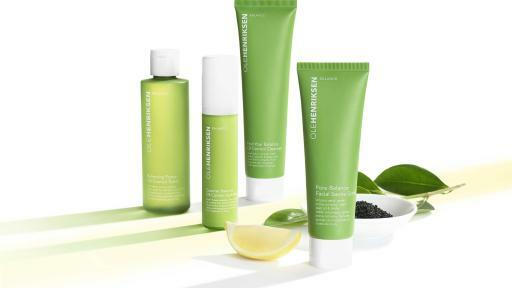 San Francisco, CA (March 16, 2017) – OleHenriksen announces the brand’s relaunch with four streamlined franchises to target the top five skincare concerns and a stronger focus on the brand’s Scandinavian roots. 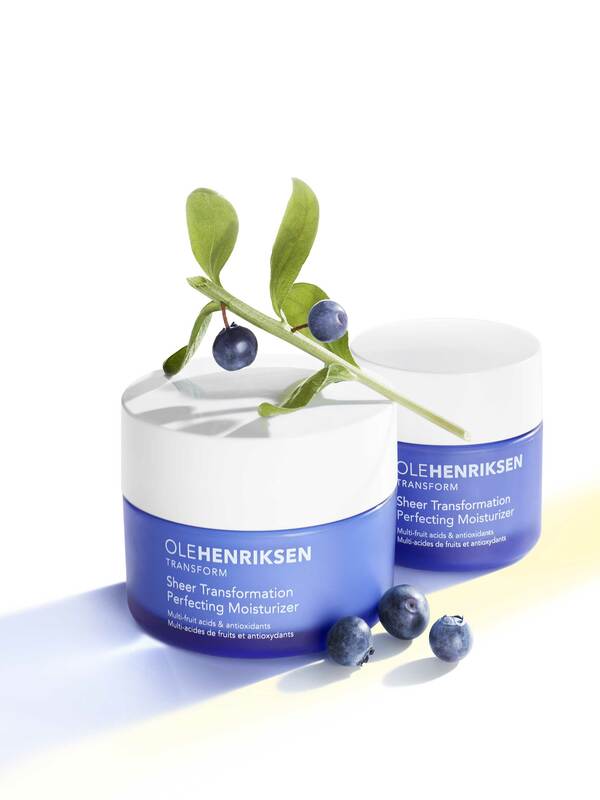 Scandinavian skin care expert Ole Henriksen has been giving clients his signature Ole Glow™ for more than 40 years, stemming from his Beverly Hills spa opening in 1975. This led to a cult following of celebrity clientele and developed into the launch of his own namesake product line in 1984. 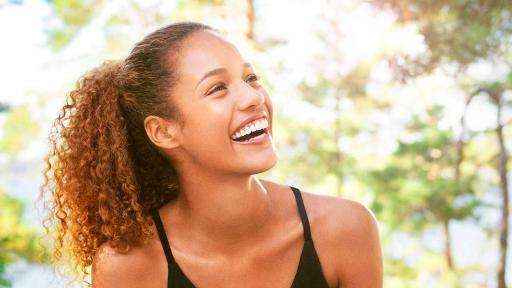 In 2011, Kendo, a brand incubator at LVMH, saw an amazing opportunity in OleHenriksen and acquired the brand, bringing with it a hallmark of excellence and creativity to take the brand to the next level. 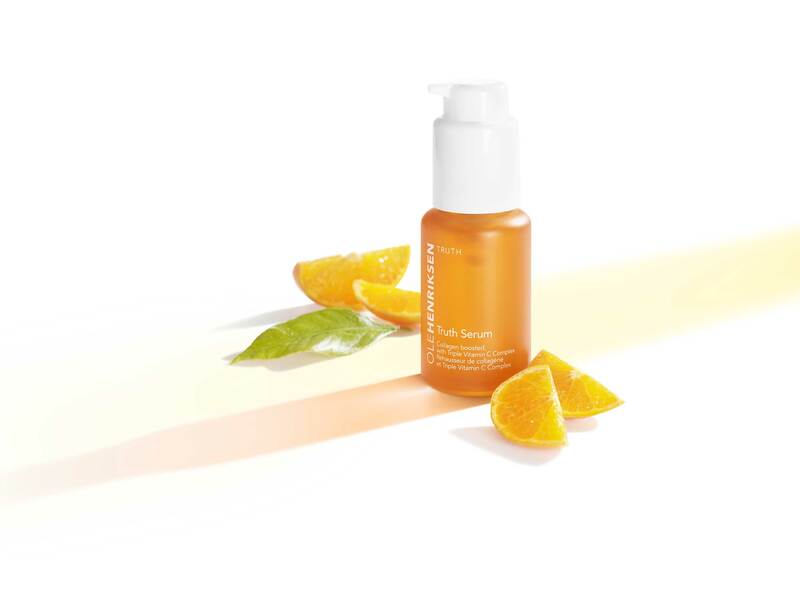 After five years of being nurtured by the best global product expertise, rigorous and extensive scientific testing, and a deep immersion to truly understand and rearticulate the brand’s origins, OleHenriksen skincare has reemerged in 2017 with greater vitality, optimism and spotlight on Ole’s Scandinavian heritage. 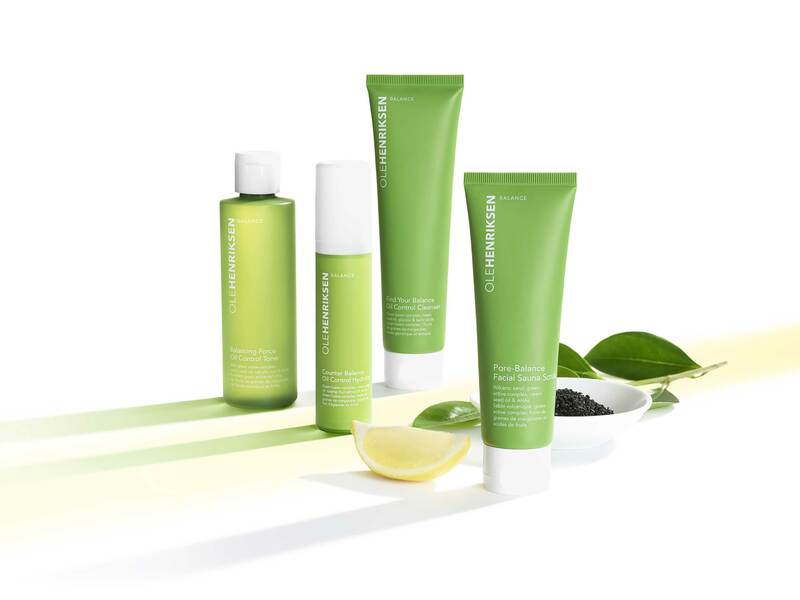 The OleHenriksen skincare collection continues to be built on the product philosophy of exfoliate, treat and soothe, which originated in Ole’s Beverly Hills spa. 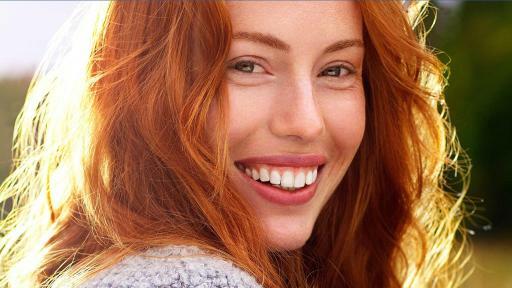 Each product in the line—from easy daily regimens to professional-strength systems—combines efficacious powerful actives, natural botanicals and essential fatty acids to address all clients’ skin concerns. As a tribute to Ole’s spa background, intoxicating scents and luxurious textures create a total sensorial experience from start to finish. 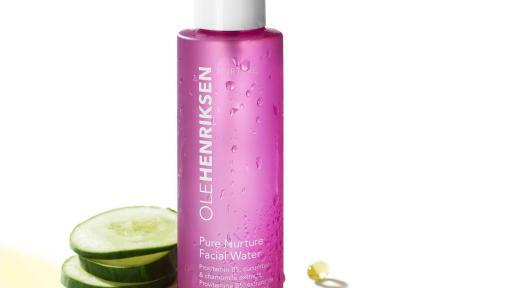 OleHenriksen’s brand relaunch is also supported with a stronger social media presence and fresh marketing opportunities. 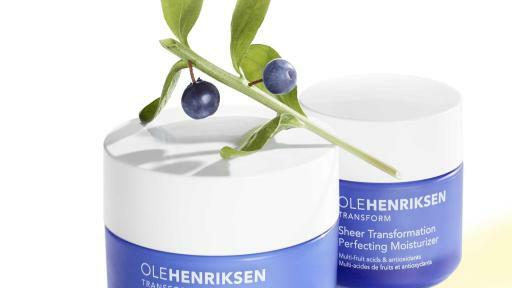 On the brand’s YouTube channel, Ole Henriksen and a group of influencers have created original content spotlighting the new franchises and demonstrating how to use the products. 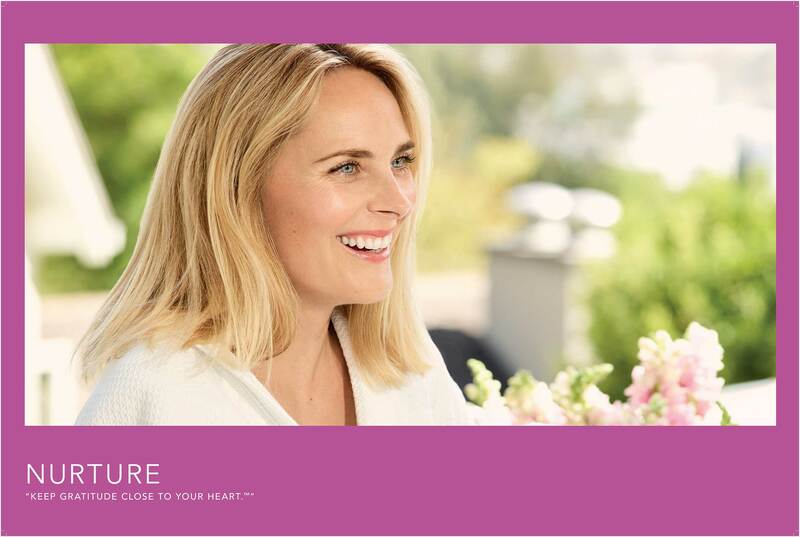 The brand’s most recent digital street casting campaign, #NextOleWonder, highlighted real Scandinavian women of all ages who embody the Ole Glow™ to represent each of the four franchises. 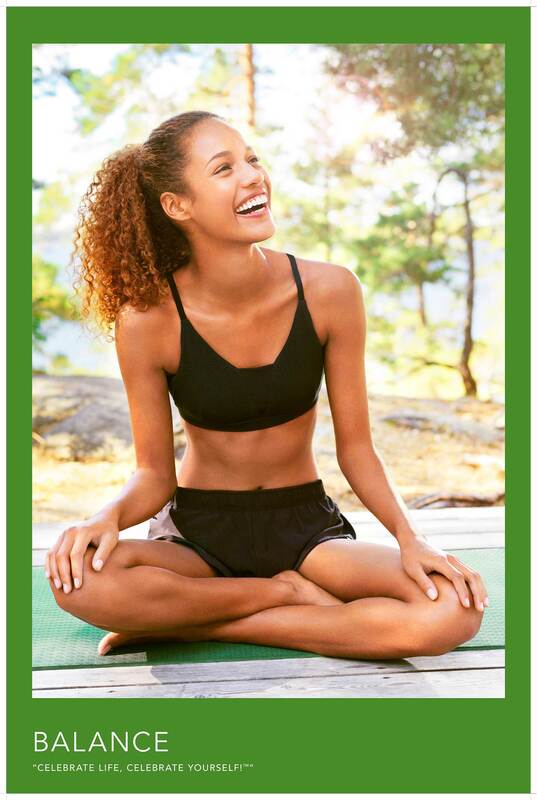 OleHenriksen is also continuing its Glow Camp events, transformational skin care retreats that center around the mind, body and skin, in beautiful, meaningful locations around the world. Ole is the original glow expert and we are excited to share his story with the world—one happy, radiant face at a time. 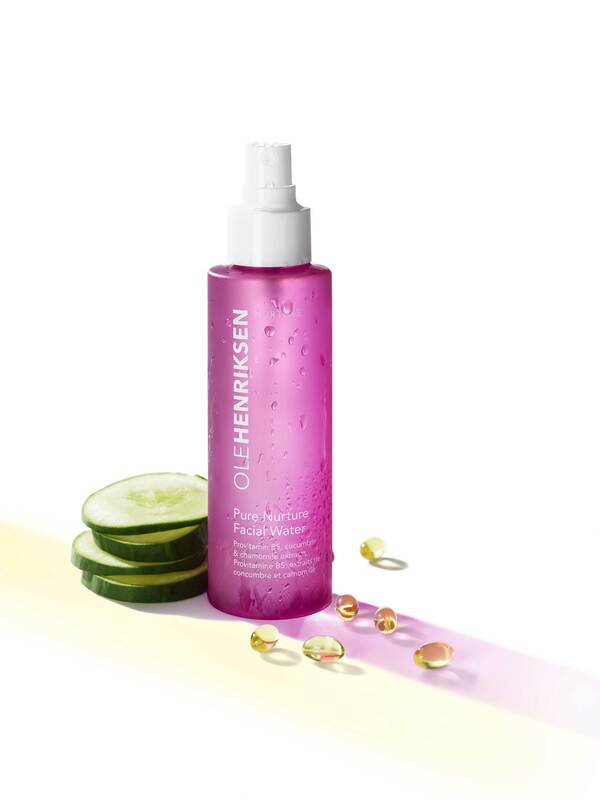 Now with a richer, colorful narrative to bring its unique point of view to life, the new OleHenriksen brand relaunch will continue to bring Ole’s cheerful personality to his line of skincare and empower clients to understand and experience glowing results like never before. 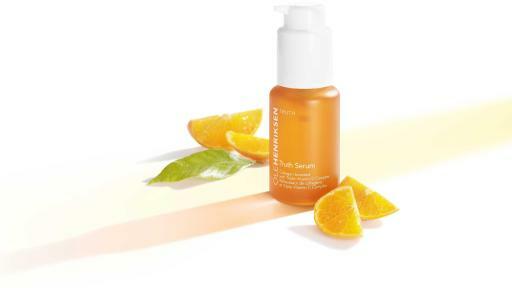 OleHenriksen products are available at Sephora, Sephora.com and OleHenriksen.com in North America. 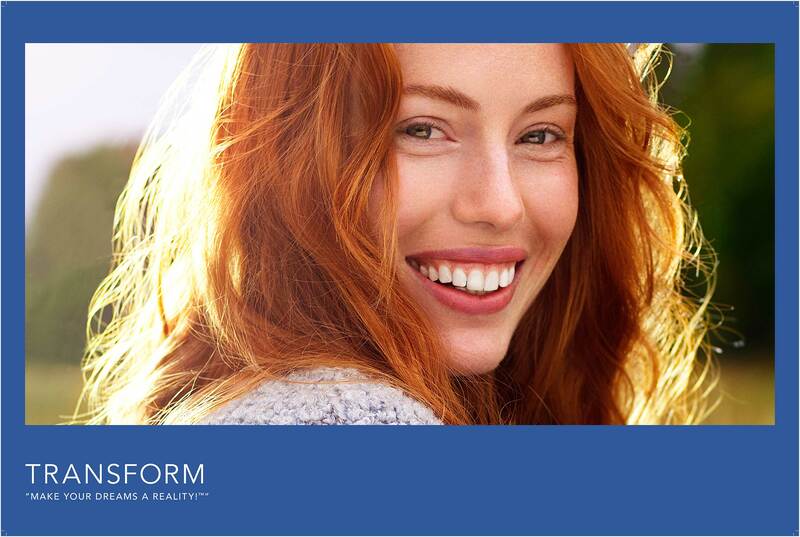 The brand is also distributed in Australia, the United Kingdom and Scandinavia.